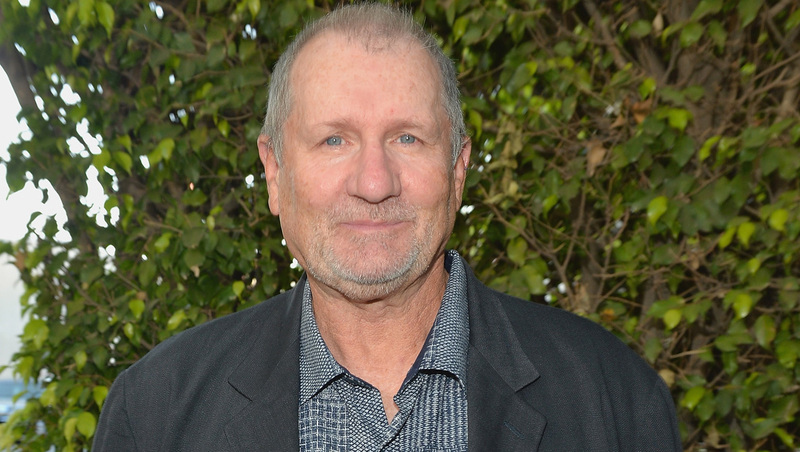 Ed O'Neill is supporting an effort to raise funds to complete a documentary about a colorful U.S. congressman from his native northeast Ohio. Filmmaker Eric Murphy says he has a crowdfunding campaign to raise $17,500 to finish production and add a new ending to "Traficant: Congressman of Crimetown." Former Rep. James A. Traficant Jr. died in September at age 73 following a tractor accident on his family's farm in Greenford, Ohio. Traficant was known for his colorful presence on the House floor, often using the phrase "Beam me up!" during his speeches. He was also famous for his larger-then-life toupees. In 2002, Traficant was expelled from Congress after his conviction on federal corruption charges. In 2009, he was released from prison after serving seven years behind bars. O'Neill was interviewed for the documentary and added a narrative voice. Backers who pledge at least $2,500 get lunch with O'Neill, the veteran actor who currently stars in the TV comedy series "Modern Family." The Plain Dealer of Cleveland reports they also will get co-producer credit. O'Neill has signed books, artwork and other items for $1,000 pledges.